When Singapore professionals finish their MBA, they might feel like they are on top of the world, but they are not necessarily on top of the employability food chain. The banking and finance industry, for example, is putting more value on work experience than the coveted master’s degree in business administration. Analysts suggest MBA graduates might be better rewarded pursuing careers in blue chip companies, technology firms and high-flying startups where their strategic skill set is needed. When Singapore professionals finish their master’s degree in business administration or MBA, they might feel like they are on top of the world, but they are not necessarily on top of the employment food chain. The banking and finance industry, for example, is putting more value on work experience than the coveted management degree. Analysts suggest MBA graduates might be better rewarded pursuing careers in blue chip companies, technology firms and high-flying startups that need their strategic skill set. “MBA recruitment on-campus in Singapore among the banks and funds is quite muted,” says Jay Abeyasinghe, manager - banking & financial services at Morgan Mckinley. 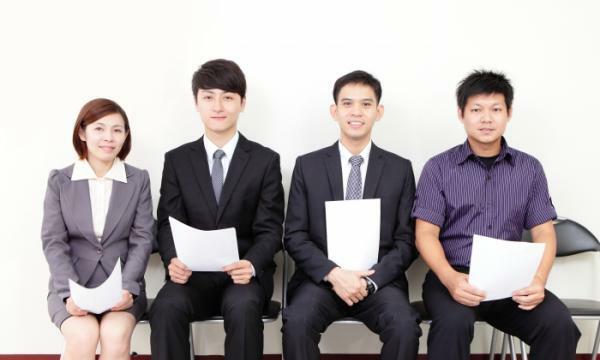 “Singapore-based employers value actual work experience over an MBA qualification. MBA qualifications - in the fields of investment banking and private equity - are not a requirement in Singapore. We very rarely encounter a client who asks for this qualification,” he adds. 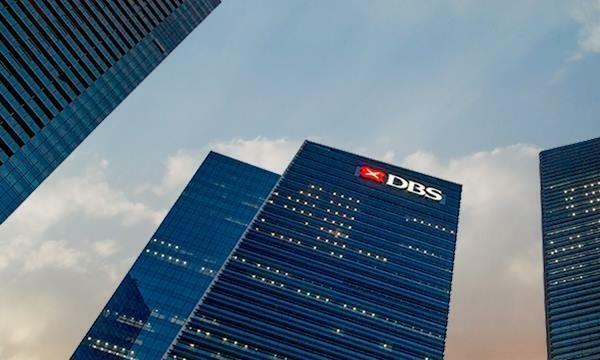 Abeyasinghe reckons the Singapore experience is different from the US where a lot of the banks and funds will pick up the best MBA gradudates from the top tier names at graduation time. Banks are especially wary of hiring and training fresh MBA graduates that want to enter the industry when they can instead recruit seasoned professionals. “If you have no prior relevant work experience and are looking to switch into investment banking or a fund post MBA, it is very hard to compete against candidates with experience,” says Abeyasinghe. In contrast, candidates with prior relevant experience and an MBA from a top ten business school can be considered highly competitive. Companies are always looking for MBA graduates from top institutions such as INSEAD, Chicago Booth, Harvard Business School, Stanford, University of Pennsylvania, says Hsien Yao Lim, associate director at en world Singapore. But Lim notes that mostly prominent blue chip organisations, tech giants and hyper growth start-ups are constantly hiring MBA graduates for their expansion or restructuring plans. MBA graduates would do well not to snub these companies in their pursuit of large remunerations to recoup their education costs. “A problem that sometimes occur is some graduates has spent a high chunk of cash on their MBA and they will only accept high paying jobs to pay off loans rather than high potential companies that may offer them valuable experience,” he says. Lim further advises MBA graduates that companies are looking for candidates that can challenge norms, improve inefficiencies and show consistent excellent performance. “MBA graduates are perceived to be a big expense as they are typically paid quite well. Employers will be careful to only hire ones with a track record of success,” says Lim.